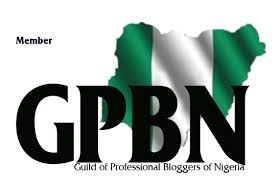 Home / Uncategories / Guild Of Professional Bloggers Of Nigeria, Urges Bloggers To Practice Good Reportage Of Social Issues And Good Ethics In Information Giving, As They Participates In Celebrating 'World Bloggers' Day. 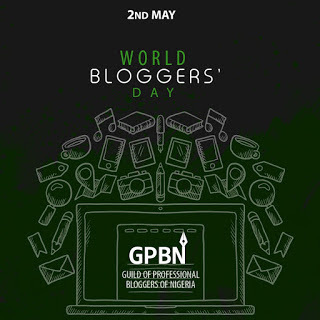 Guild Of Professional Bloggers Of Nigeria, Urges Bloggers To Practice Good Reportage Of Social Issues And Good Ethics In Information Giving, As They Participates In Celebrating 'World Bloggers' Day. The Guild of Professional Bloggers Of Nigeria has enjoined all Bloggers in its fold to continue to practice responsible reportage of social issues dispassionately and objectively, informing the general public about developments relevant to everyday existence.This call was made by the guild as part of activities lined out to mark the World Blogger's Day in Nigeria. 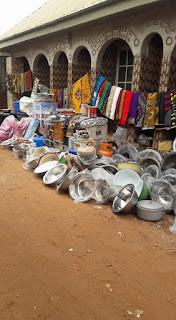 The GPBN also enjoined it's members to continue to be the standard bearers of professionalism in journalism and in the service of Nigerian people and our motherland. Today May 2 2018 is World Bloggers Day. Is a day set aside to recognize the different roles of bloggers in the era of online media revolution. The job of the blogger is one of the most "addictive" because you're "at work" always, wherever you are, and it is hard work to collect interesting information, to find something truly worthy to show to readers. Among the first blog sites are those by Linda Ikeji, BellaNaija, NotJustOk, NairaLand among others. Choose a blogging platform, domain name, and hosting option. Design your blog using a simple theme. Write compelling contents that add value to leaders. 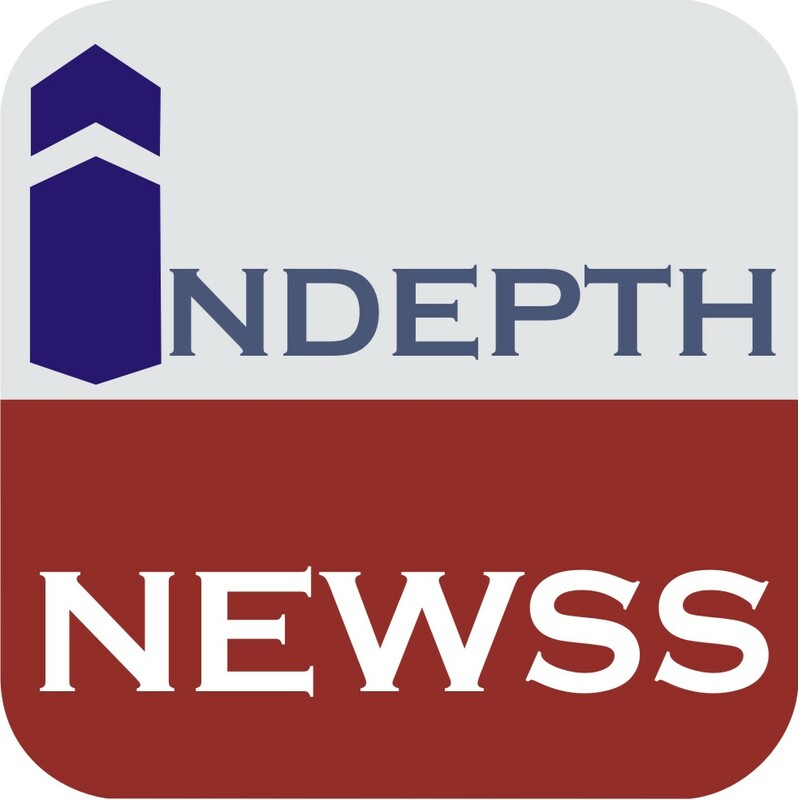 Happy World Bloggers Day from GPBN and Indepthnewss crew.